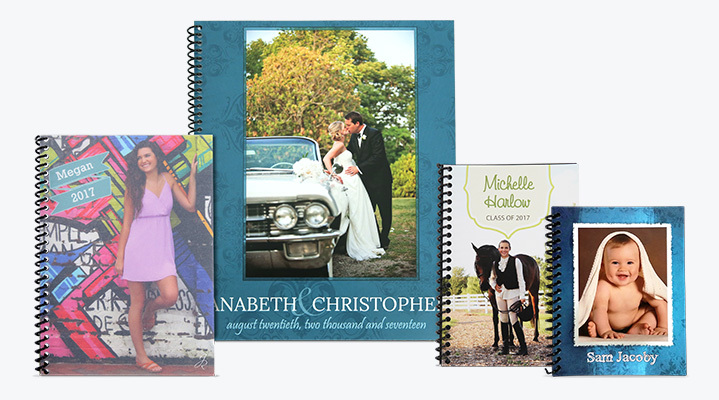 Press Printed Proof Books – Printed on Matte paper (uncoated, heavyweight (110 lb. cover) paper with a smooth finish). 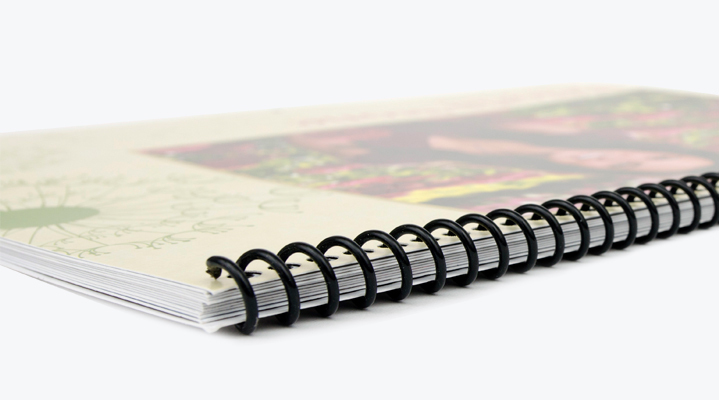 Black plastic spiral binding. 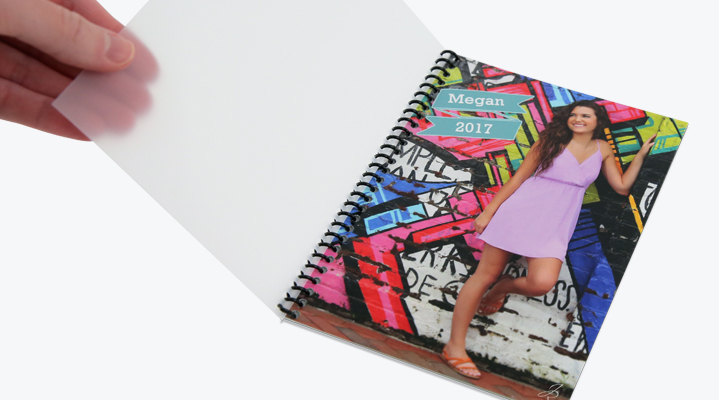 Frosted vellum front cover sheets and machine texturing options are available (Canvas, Pebble, and Linen Weave options). Maximum of 100 sides per book. 2 sides (front and back) make 1 page. Available in 4×5, 4×6, 5×7, and 8×10 sizes.